The company announced that it will soon be launching Truecaller Ads Manager which will allow advertisers to post video ads on Truecaller. 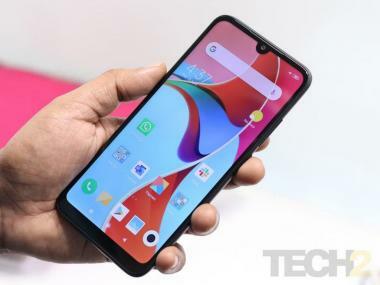 The Truecaller app, which displays the caller ID of unknown numbers, is now going to feature ads on its platform in the form of six second videos according to BusinessInsider. The company announced that it will soon be launching Truecaller Ads Manager which will allow advertisers to post video ads on Truecaller. The Ads manager will be setting up the ads for small to medium sized businesses to help them reach a wider audience in a more personalized manner. Ted Nelson, Chief Commercial Officer, of Truecaller told BuisnessInsider in an interview "With this launch, we aim to fast track programmatic advertising in India. As the consumption of video content across entertainment and media is soaring in India, this will enable businesses to showcase their brand to their consumers by leveraging video content to reach their audiences. The idea behind six second videos is to engage the user without boring him/her." 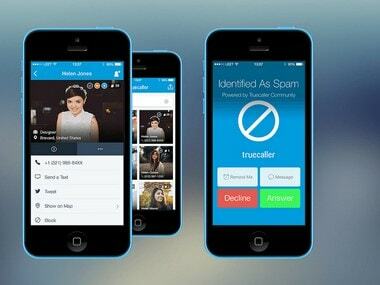 Recently Truecaller rolled out two new features in its app this week — Number Scanner and Fast Track numbers. The Number Scanner will let users scan a number directly from business cards, websites, street signs, shop fronts or any other place, eliminating the need for manual entry to look up or store a number in the contacts list. The feature can also be used to scan numbers, instead of QR codes, to pay directly using Truecaller Pay, the app's payment platform.